The mission of the Grand Lodge is to support Freemasonry by assisting its constituent lodges to achieve success and prosperity as assets to their membership and communities. 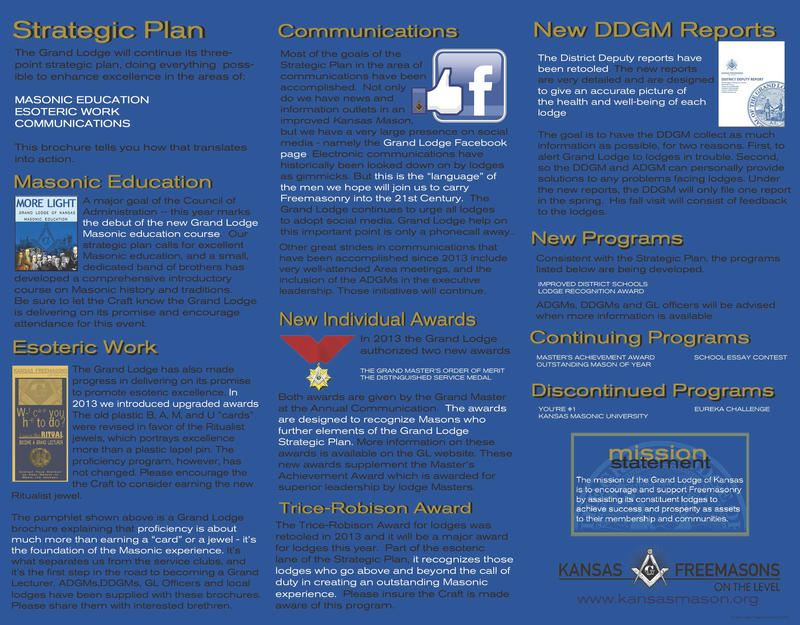 The plan to enable Grand Lodge to successfully accomplish the ongoing mission was expressed in Vision 2020 (launched in 2010). Much has been accomplished. An updated or “refreshed” plan was announced at the 157th Annual Communications in March 2013 that will guide us for the foreseeable future. 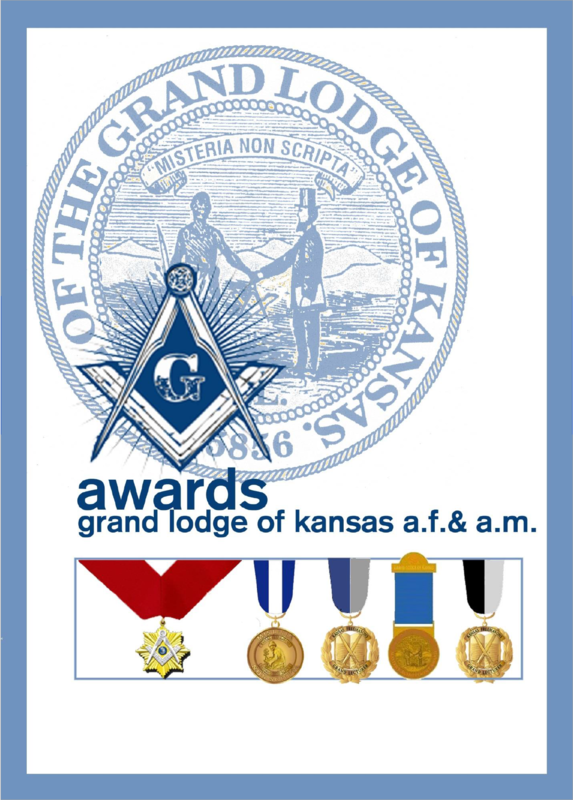 The plan narrows the original four lanes to these three: Excellence in Masonic Education, Excellence in Esoteric Work, and Excellence in Communication. Concentrating on these three back-to-the-basics foundations will provide the greatest array of tools that benefits all lodges. The vision is to enable lodges to build and retain quality membership necessary to achieve the success as they defined it in their strategic plans. 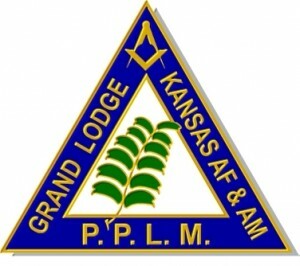 Grand Lodge Programs are an integral part of our Comprehensive Team Concept. Information about the programs can be found below. Please check the Member Area Downloads page for forms. A prepaid perpetual life membership (PPLM) is a means of perpetual investment income to participating lodges that is generated by income from prepaid membership fees. This prepaid membership fee will continue to return accumulated dividends from fund investments to the member’s lodge long after the prepaid perpetual life member’s death. Any Master Mason, in good standing, holding a current dues card can elect to become exempt from paying annual dues to his lodge by purchasing a “prepaid perpetual life membership.” All prepaid perpetual life membership fees are placed in a special Masonic prepaid perpetual life membership account. This fund will be a permanent fund solely for the benefit of the participating constituent lodges.